After a critically acclaimed run in the United States for BBC America, Killing Eve has finally made its much anticipated debut in the UK. Developed for TV by Phoebe Waller-Bridge (Fleabag) from Luke Jennings’s Codename Villanelle series, Killing Eve follows Eve Polastri (played by Sandra Oh) an MI5 officer who becomes obsessed with tracking down assassin Villanelle (Jodie Cromer). A range of locations around the world sees Eve pursue Villanelle to Russia where our Aaron Vodovoz appears in three episodes as a Russian Guard, including a scene with Cromer. 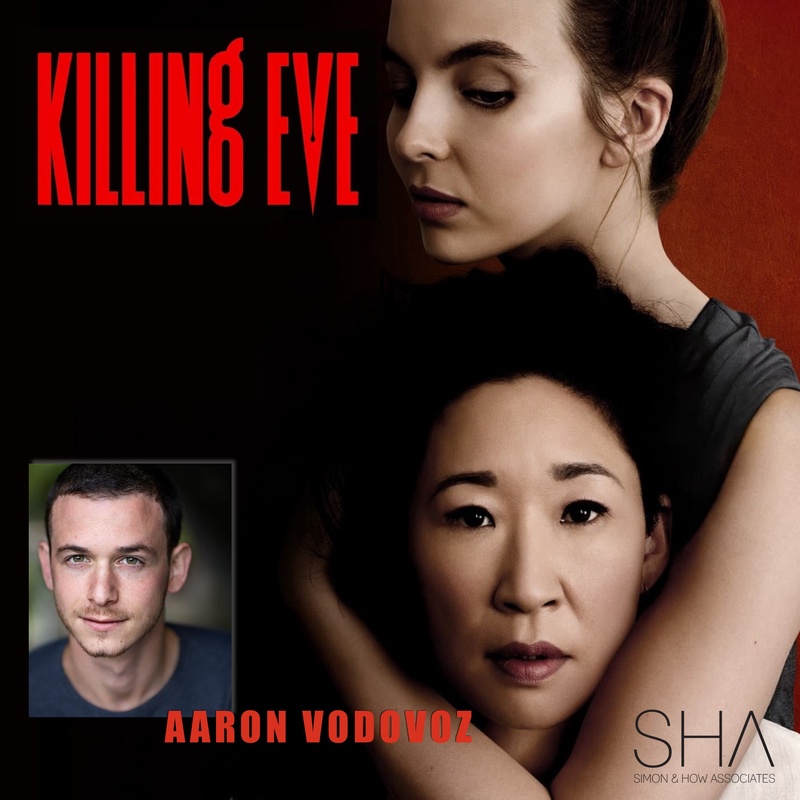 We’re obsessed with Killing Eve, it’s brave, ground-breaking TV, witty, nail-biting and compulsive binge viewing and we’re so proud of Aaron’s work on this show.